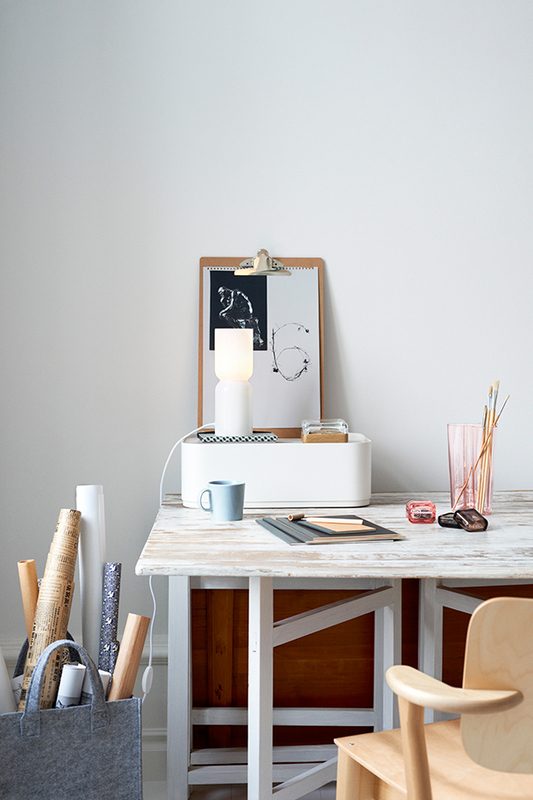 A few of my favourite things in the office include some Iittala vases and bowls, first designed by Alvar Aalto in 1936. You all know I have quite the fascination with his work, particularly his furniture and architecture, but also the versatile objects that he designed over his career. If you don’t own at least one of these I’d highly recommend purchasing some as they’re cheap in relative terms, and you’ll have an item that you can cherish for years to come. I use my small bowls for a mixture of things, anything from sweets, pens and pencils, stationary of all kinds, and can even be used in the kitchen for dips and fruit. All these functions make me love them even more, whenever I use the bowls it ticks off another experience and triggers these particular thoughts when I next use the object. I guess this sort of thing is part of ‘design’, and is ideally how we should live our life with every object in the home. If it was up to me I’d have a limited amount of things, but everything would mean something to me in some way or another. This isn’t exactly an easy mentality to engage with, as it seems like us humans are hard-wired to attachment and sentimentalism, which is then used in ways to make people buy more. 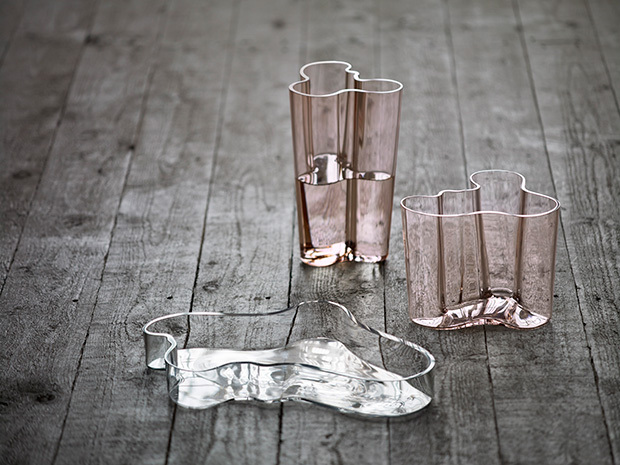 To be honest, I feel fulfilled with just a small amount in my life, and these vases by Alvar Aalto sort of represent this mentality. About being humble, engaged with life, stay true to ones self, and making the most out of everything that you have. 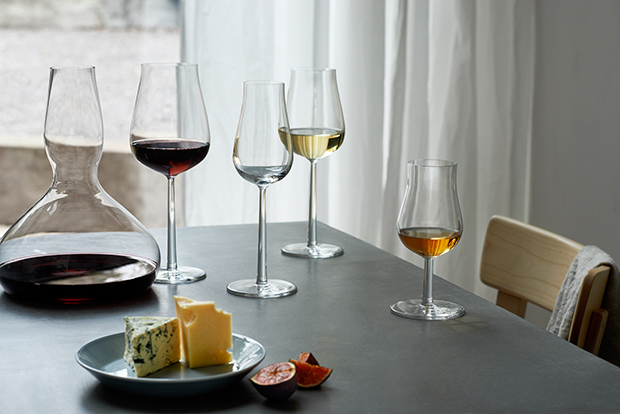 Although hard to achieve, I do find some sort of rest bite in knowing that I’m heading that way, even if it be by browsing through the Iittala archives. 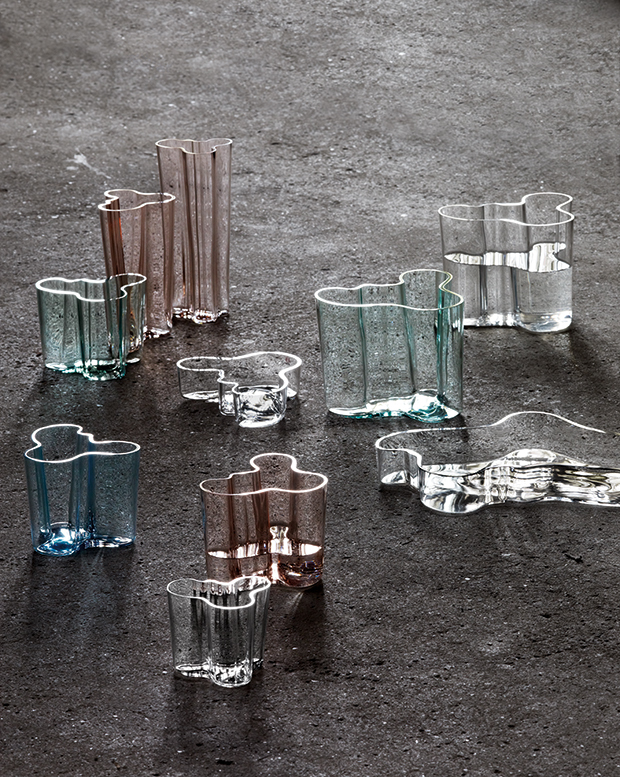 Last time I wrote about the craftsmanship at the Iittala glass blowing workshop, and today I stumbled in to these photographs for 2013 of some new products from their collection and thought they summed up their ideology well. 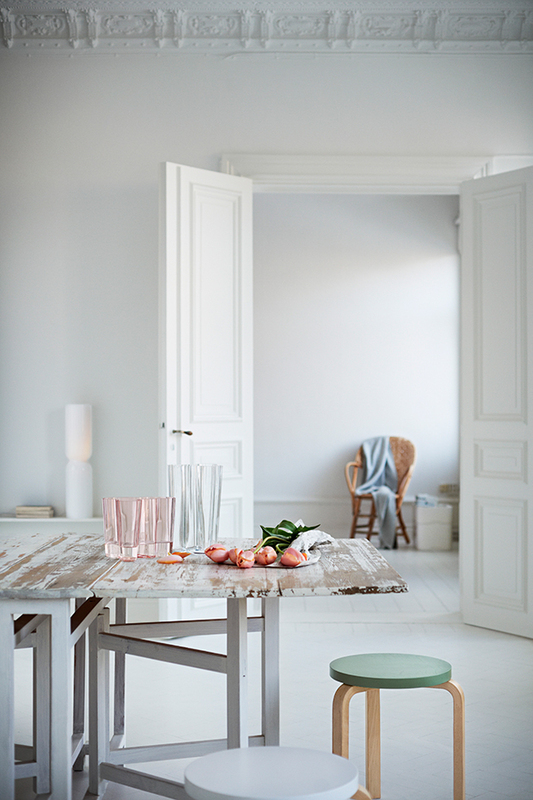 Even these little pieces speak volumes, and to me are the standout items in the household interior. Maybe to others these are just normal objects, but to me the form is beautiful and would be a pleasure to spend time with and use. 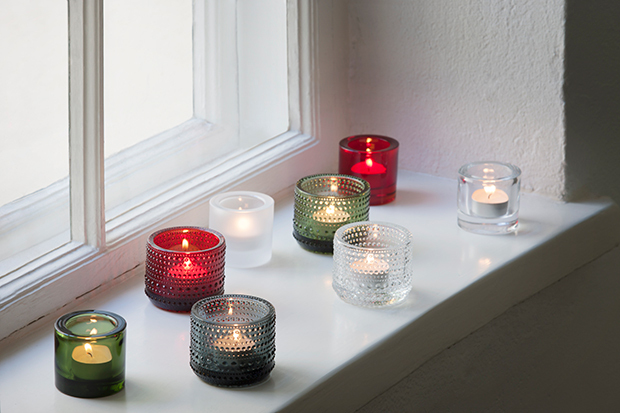 Why not check out the Iittala website to see what else entices you. 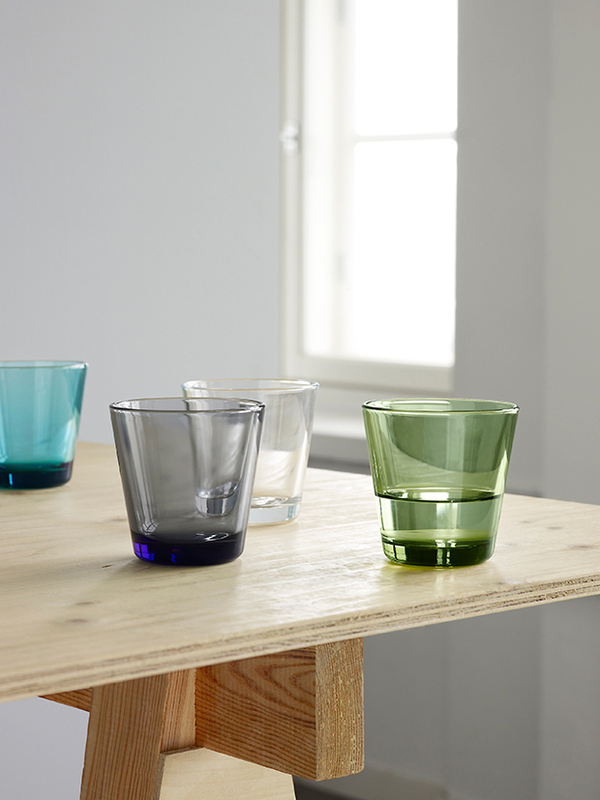 Kartio glass series designed by Kaj Franck in 1958, simple yet durable enough for everyday use.